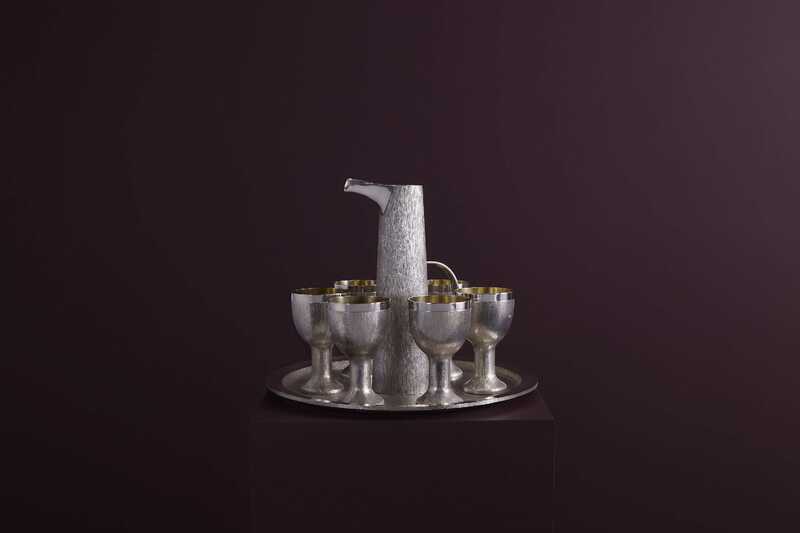 Specialising in silverware from the Georgian, Victorian and Edwardian periods, as well as good 20th century design, David Shure have been dealing from the world famous London Silver Vaults since 1953. In 2007, when the original family owners decided to retire, the firm was taken over by I.Franks, the largest dealer in the Silver Vaults. Since then, the shop has gone from strength to strength in the charming and capable hands of manager Barry Carroll and today is renowned for superb customer service and an unrivalled stock of top quality silver. With over 50 years experience in luxury retail, Barry holds a rare passion for customer service. From small gifts to important statement pieces Barry will look after you with the same dedication and expert knowledge that his scores of regular customers have grown to love and expect. Fascinated by social history and a particular buff of Royal Trivia, Barry helps customers to understand and appreciate the historical context of the objects they are buying, really bringing the items to life. 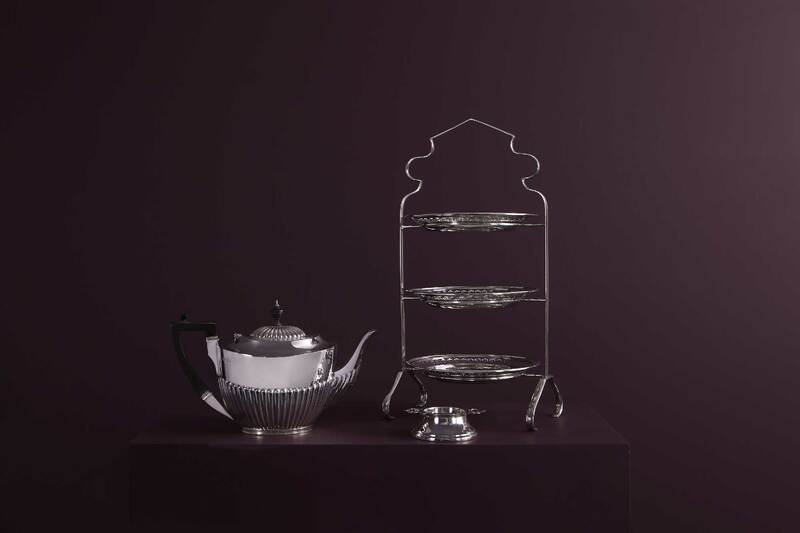 At David Shure you can find great examples of every type of British Silverware, but there are a few things in which Barry particularly specialises and one of his true loves is that quintessential English tradition - Afternoon Tea. 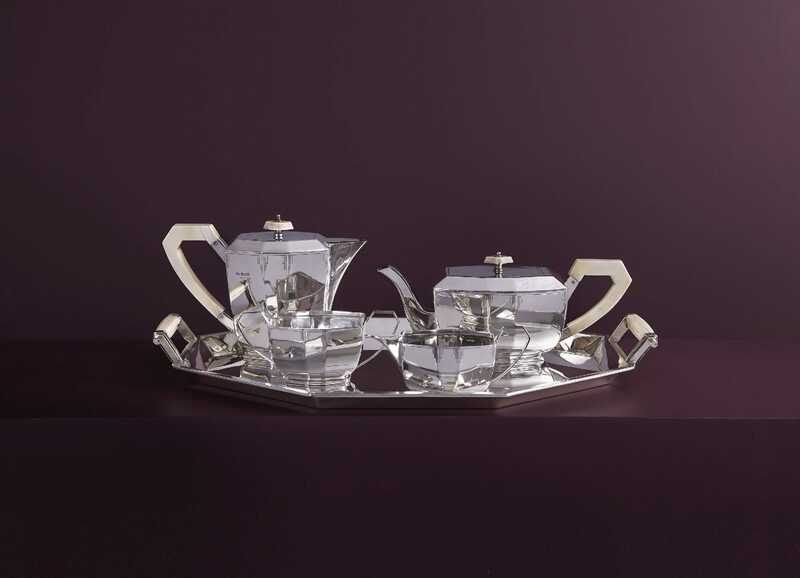 With the largest selection of tea ware in the London Silver Vaults, and an unrivalled knowledge of the etiquette of tea drinking, Barry will be delighted to help you recreate the magic of High Tea at one of the great London Hotels in the comfort of your own home. Another passion for Barry are Silver Candlesticks. 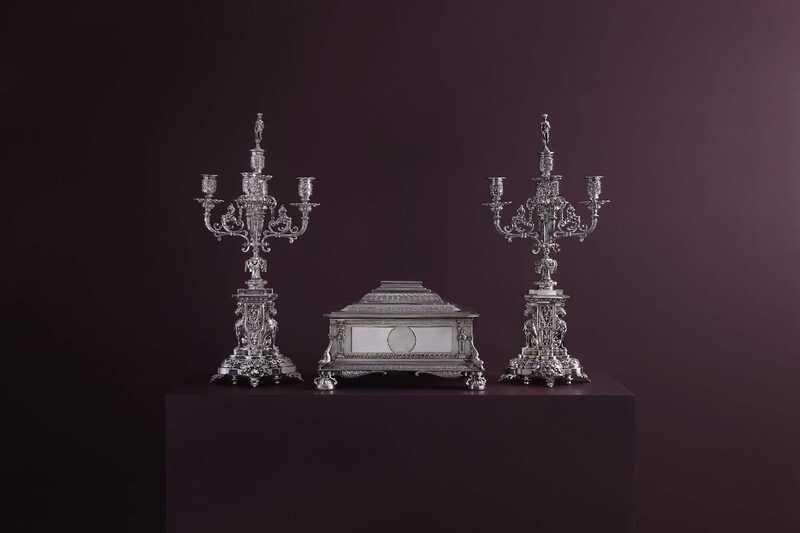 There is simply something unique about the soft glow of silver in candlelight and nothing compares to the magic and romance of candlelit evenings and dinners. 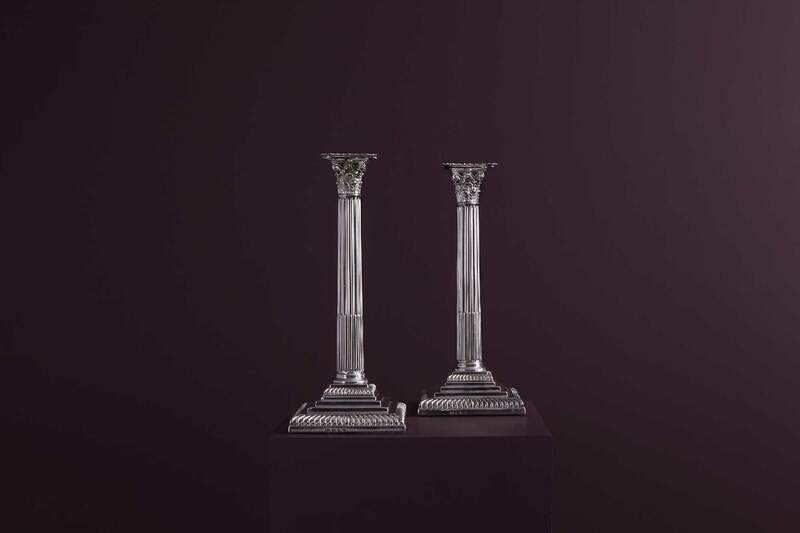 Whether you are looking for the elegant simplicity of Georgian Candlesticks, the grandeur of Victorian Candelabra or the style of good 20th design, Barry will be here to help you find exactly the right piece for your home. 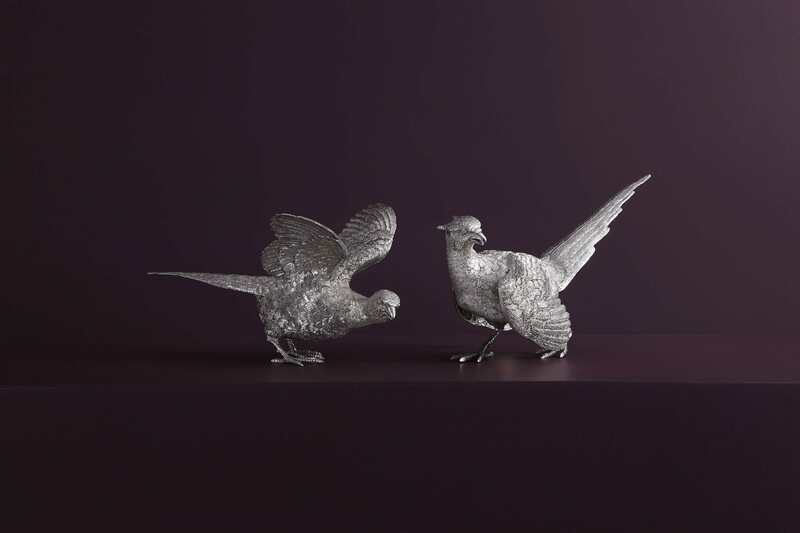 Since 1959, when David Shure wrote the definitive book on Hester Bateman, the company's name has also been synonymous with the work of this celebrated silversmith. 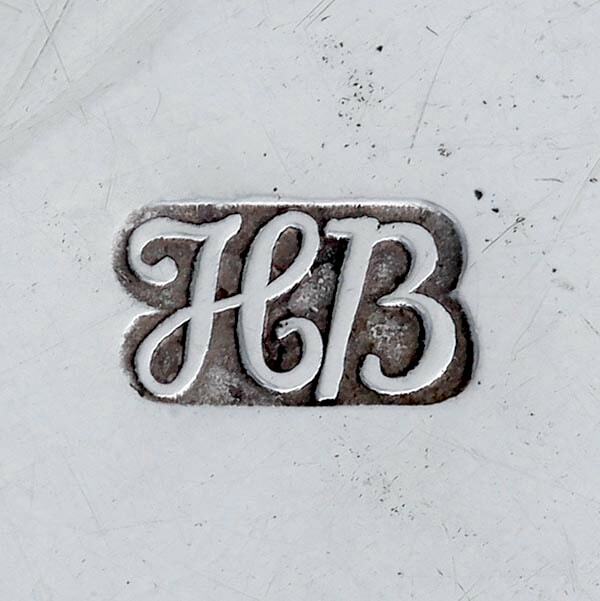 Lecturing both in England and abroad, Shure became widely recognised in the Antiques trade as the authority on the Silver of Hester Bateman. 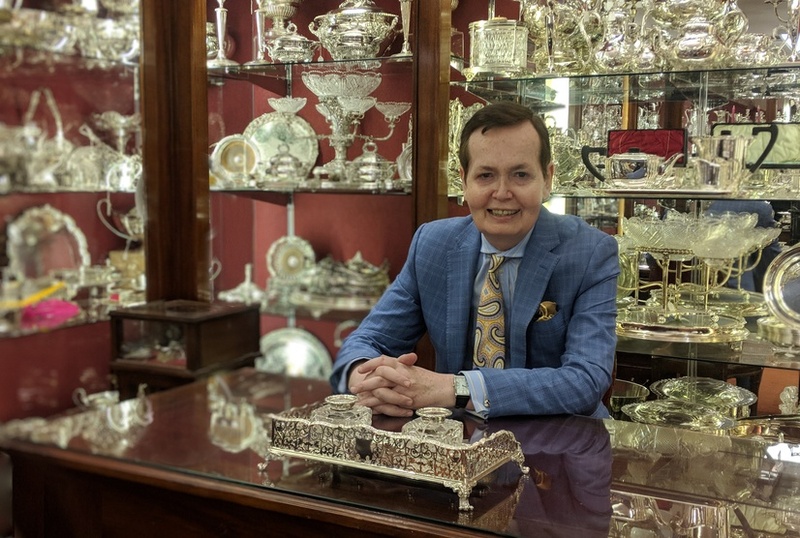 60 years later, his book, "Hester Bateman- Queen of English Silversmiths", is still of great importance in the field of Antique Silver and today the shop has one of the largest collections of Hester Bateman silver for sale in the world. With over 50 years experience in the retail of luxury goods, the shop manager, Barry Carroll is always on hand, happy to help and advice you with the purchases you make. Barry can be contacted by telephone, email or post. Alternatively, if you're in the area, why not pop in and visit him in person.